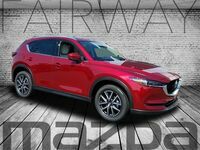 If you’ve done research elsewhere on our website, then you’ll be aware of the fact that the 2019 CX-5 received quite a few updates for the new model year. We wanted to see how the new model measures up to one of its competitors, and we figured what better way to go about that than to pick a model that has been similarly upgraded. For the 2019 model year, the Subaru Forester has been completely redesigned as it enters its fifth generation, so we present to you the 2019 Mazda CX-5 vs 2019 Subaru Forester! While the Forester has been completely redesigned, the CX-5 has just received a few feature and powertrain upgrades. 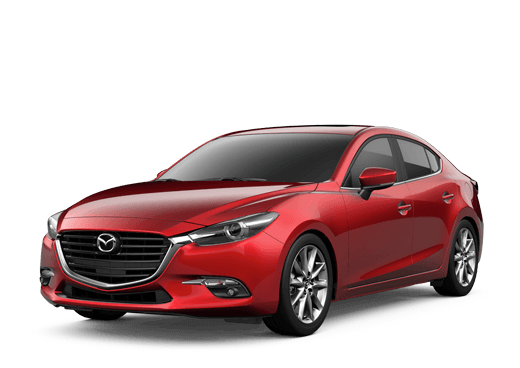 New technologies abound throughout the interior of the vehicle, while the award-winning SKYACTIV-G 2.5T engine is now an available option. 186 lb-ft. Torque 176 lb-ft. Despite the new engine option, we decided to stick with base trim against base trim for the comparison as we normally do, but even still the CX-5 trumps the Forester. Taking one glance at the table above you can see just how similar these two crossovers are to one another, but each has its advantages no matter how subtle they might be. As stated, the CX-5 offers more power than the Forester, in the form of 5 horsepower as the first row depicts. 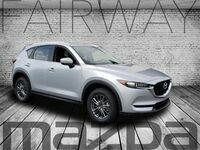 The second row looks at power too, this time torque, in which the CX-5 offers an extra 10 pound feet. The Forester does fire back with a small advantage of its own as well, in the form of an extra mile per gallon combined across highway and city driving. But both crossovers offer the same amount of seats at 5, allowing you to have up to four passengers packed into the vehicle. 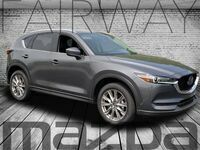 If you’re interested in learning more about what makes the CX-5 such a great option, keep researching here on our website or give us a call at the sales desk to learn more!